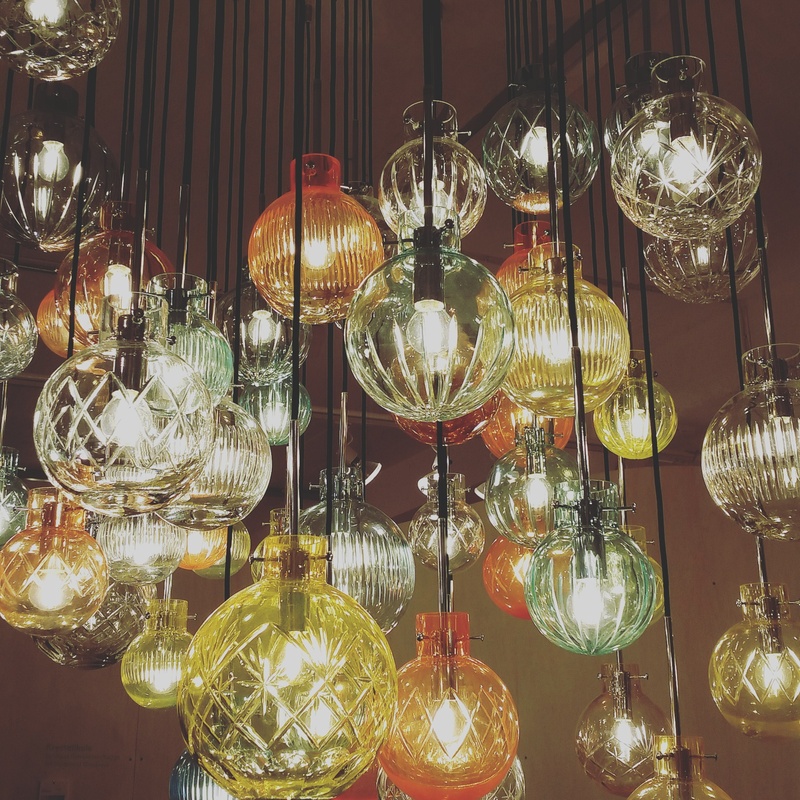 This is a light installation by Norwegian company Hadeland Glassverk who were exhibiting at the London Design Festival this week. This is absolutely gorgeous I would love to have it in my home!!! Wouldn’t that be lovely? A true statement piece. Thank you for stopping by, it is beautiful isn’t it? One of those I could just look at for hours and hours. ooh i looove this. i am a huge fan of pendant lamps. how wonderful! great shot.